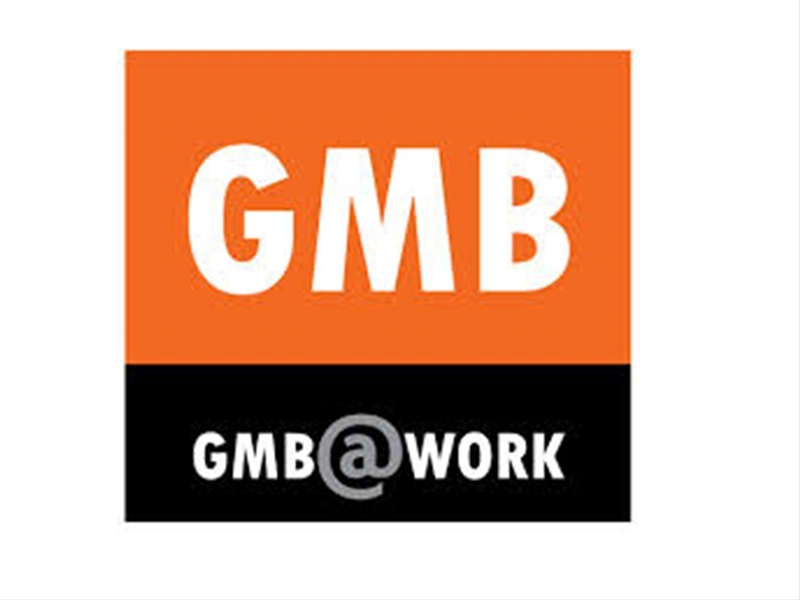 Show Racism the Red Card are delighted to be holding a fringe meeting at this year’s GMB Congress which will be held at Nottingham’s Capital FM Arena Sunday 8 June to Thursday 12 June 2014. The meeting, entitled Challenging Racism in the Workplace, will be held in the Bolero Suite in the Capital FM Arena between 12.45 and 1.45 p.m.
former Middlesbrough AFC player Chris Freestone & Ged Grebby Chief Executive of Show Racism the Red Card. You can download more information about the Show Racism the Red Card meeting 'Challenging Racism in the Workplace' here.